Welcome to our new “scentsational” campaign where you can breathe deeply and enjoy a series of essential oils to remind you of the SandyEssence! 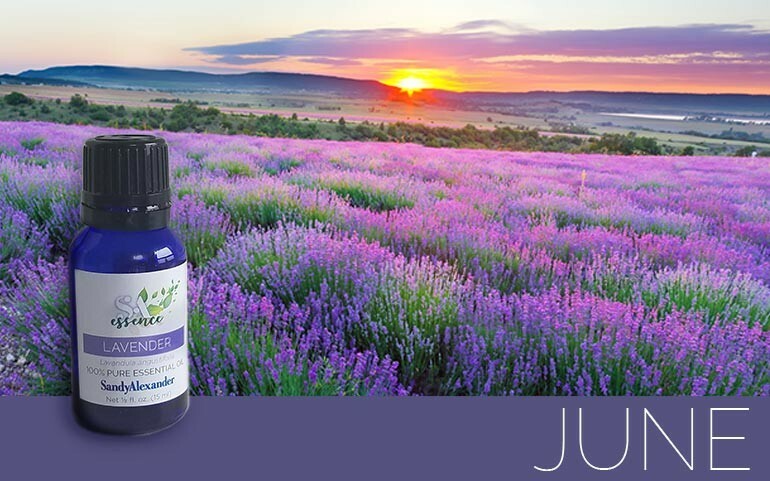 July’s SandyEssence is Lavender which is known as one the most versatile of all essential oils. 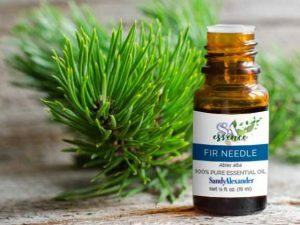 Most commonly recognized for its relaxing effects on the body, rub a few drops of lavender oil in your cupped palms then inhale gentle to draw in the calming scent or smooth over your pillow to help you sleep. 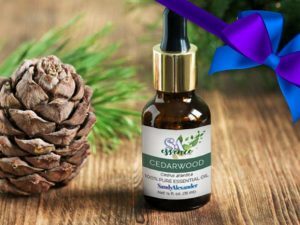 Lavender essentail oil has also been highly regarded for use on the skin, use it to cleanse cuts, treat for bruises and ease minor skin irritations. Benefits: Encourages a feeling of deep serenity while improving sleep. 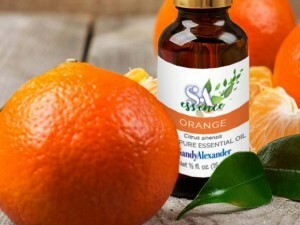 Elevates bright moods as it helps ease anxiety, stress and tension. Improves focus, energy and vitality. contrasts beautifully with the greyish-green leaves. Lavender blooms in summer, with the peak arriving in July and August, when the sprigs are reaped and then allowed to dry for a few days to let the excess moisture evaporate. They are then distilled to produce the essential oil. The fragrance of Bulgarian lavender essential oil resembles that of true French lavender, with its key Agrestic and floral notes. It nevertheless has a more pronounced herbaceous dimension, with a dry facet reminiscent of hay. 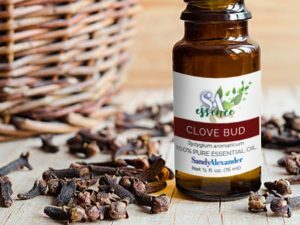 The plant has been used since ancient times when lavender became known for its fragrance and properties. The Persians, Greeks, and Romans burned bundles of lavender to disinfect sickrooms and prevent the risk of epidemics. Roman baths were scented with lavender, as were linens and wash water. The scent of lavender has thus long been associated with the smell of cleanliness. Its common name also comes from the Italian lavare, which means “to wash.” Lavender also has medicinal properties, but they are better developed in spike lavender.